Obesity commonly called as Overweight, is the condition in which excess fat is accumulated around the body that causes a negative effect on health. It is a disorder involving excessive body fat that increases the risk of health problems such as cardiovascular diseases, type 2 diabetes, certain types of cancer, joint diseases and depression. 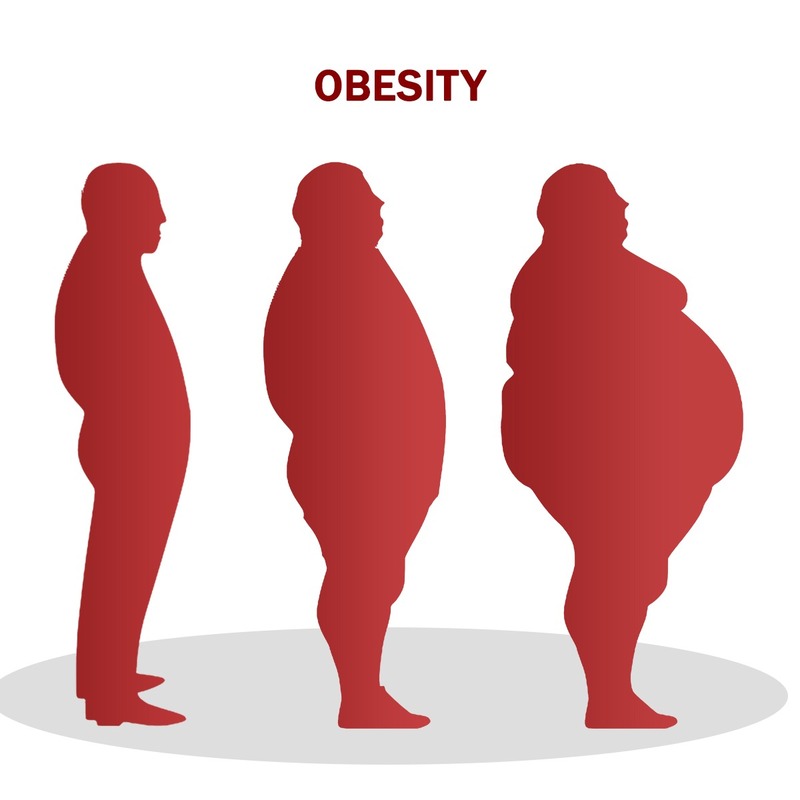 The goal of Obesity treatment is to reach and stay at a healthy weight. Those who have obesity can take self-care and change their diet and lifestyle. Initially, Obesity specialized doctors will suggest the patients to attain a stable weight through exercise and diet plans. Other treatments include Dietary changes, Behavior change, weight-loss medications and weight-loss surgery. Apart from the weight-loss programs, endoscopic treatments for Obesity are booming in medical industry. Endoscopic methods of weight loss may be valuable in the treatment of obesity, however more clinical experience and technical improvements are necessary before implementing their widespread use.